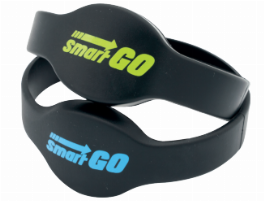 smartGo transponder bands - FIBO discount campaign - super fair prices - order now! 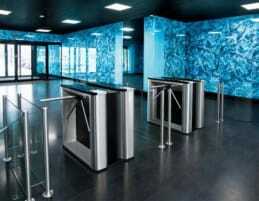 Access control and lock systems are a very important part of gyms, public swimming pools and wellness clubs. When using access control systems, the operator can overview exactly who is how long and how often in his facility. By using lock systems like turnstiles or RFID access control you can deny access to unauthorized people, so that only authorized persons can get into certain areas they are allowed to enter. Access control and lock systems make your facility a lot safer and contribute to a faster check-in and check-out without queues. A well-organized gym offers its members lockers, so that they can lock up their valuables and clothes while training. For that, electronic locking systems can be used. 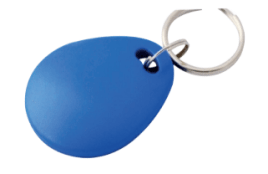 Members of the gym don’t have to deal with keys or pin codes anymore, but only have to hold out a personalized data medium (card, wristband or keychain) to the gym locker lock to open it. This method is called RFID (radio-frequency identification). 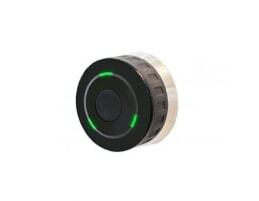 These smart electronic locking systems with RFID card would be very profitable for your gym as well! 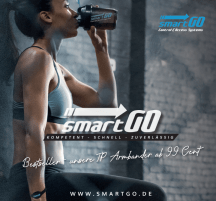 You can buy access control and lock systems on fitnessmarkt.com! Take a look around and discover turnstiles, gym locker locks and electronic access control systems made by renowned manufacturers on our platform. 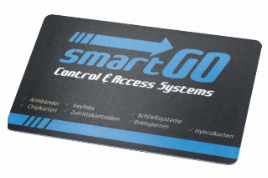 Are you a manufacturer of access control and lock systems? Then why don’t you advertise them on fitnessmarkt.com? A lot of gym owners visit our website every day and may be interested in access control and lock systems as well. Prospective buyers can get in touch with you by using the contact form or your provided contact data. 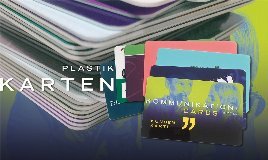 Create an ad for your access control and lock systems in just a few simple steps and find customers! Give a very detailed description and also mention the functions and advantages of your access control and lock systems in order to convince potential buyers. It would be best to show some pictures, so that interested people can get an impression of what the access control and lock systems look like and how they operate. If you want your ad to get more attention, you have the possibility to book a Top Ad for your access control and lock systems. 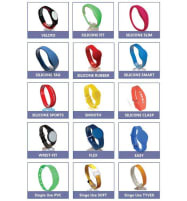 Such an ad appears on the front page of fitnessmarkt.com and among the first results of the category for four weeks. Through its colored frame it stands out from the other ads. Good luck with selling and buying access control and lock systems on fitnessmarkt.com!